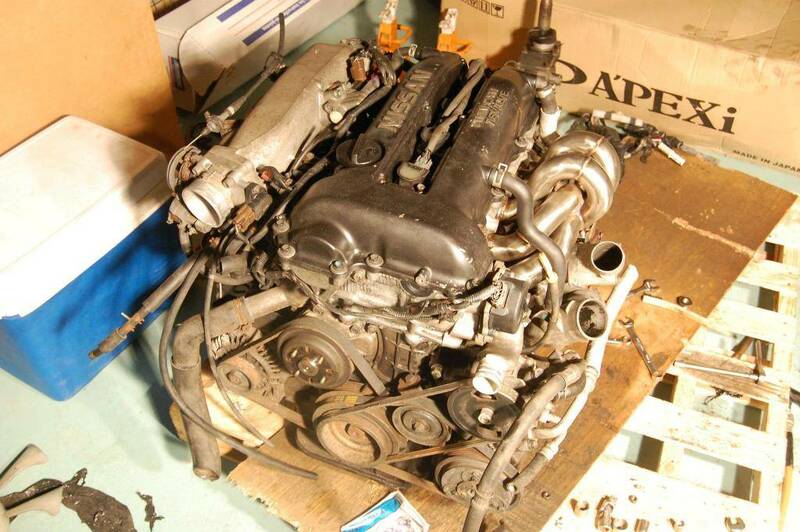 Hey my cousin is swapping a JDM SR20DET engine into his S13 240sx. 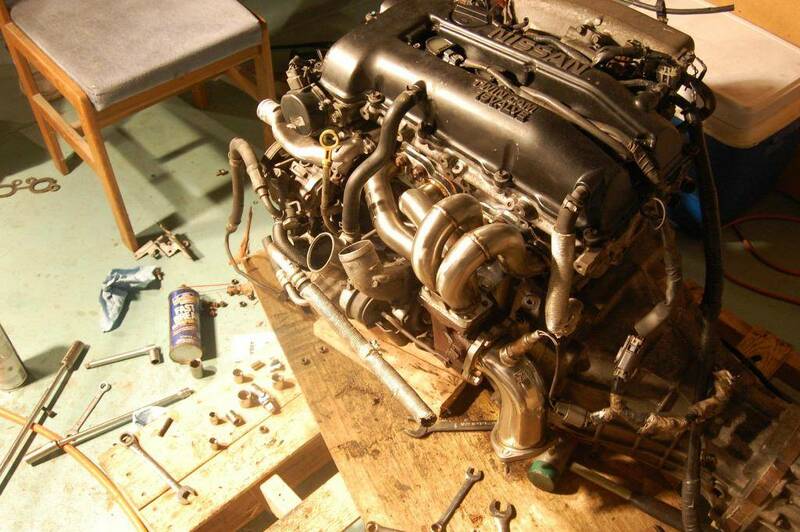 We have spent the last few days getting ready to swap it in but I've never really done an engine swap before. 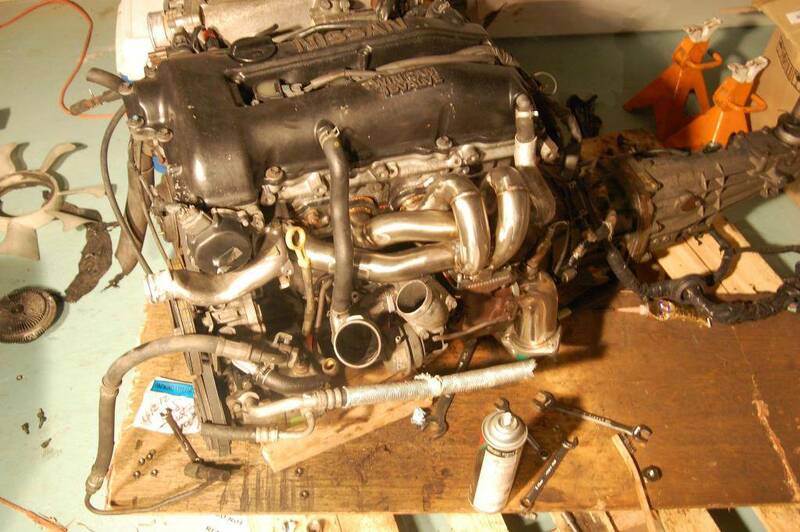 We replaced the exhaust manifold with an aftermarket one, changed the water pump, replaced all the belts, cleaned the turbo and piping, replaced spark plugs, got new motor mounts and other things. The wiring is what scares me, I'm not sure where everything goes. If anybody would want to help out or give some advice I'd really appreciate it. We doing it at my dad's garage and he has everything to do it. I'll buy beer and dinner if anybody is willing to help us out.